Really, (trainers) Rick Burkholder and Chris Peduzzi know more than I do. They have a plan for me and I just do whatever they tell me to do. Kicking field goals today was part of the plan. We'll see what they have for me next. I asked God to let this pain go away for a minute, ... 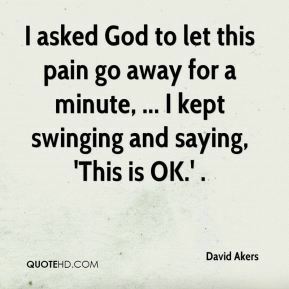 I kept swinging and saying, 'This is OK.' . Honestly, that was more pain than anything. I'm honestly most proud of that kick today. 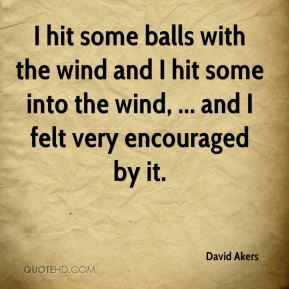 I hit some balls with the wind and I hit some into the wind, ... and I felt very encouraged by it. 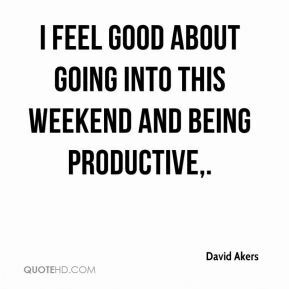 I feel good about going into this weekend and being productive. You know it's going to hurt for only one second, and then the game can be over, ... I'm honestly most proud of this kick today. Today they needed me out there. It was a tight ball game. I needed to be able to be out there if at all possible. But honestly, that was more pain than anything. It's a learning process. This is my first full season in this place here and when southwest winds come out of there, it's brutal coming through that one opening. 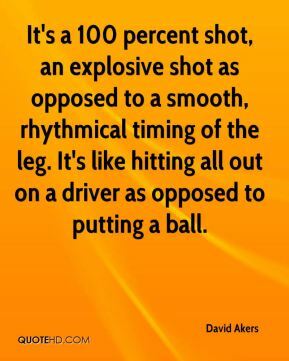 It's a 100 percent shot, an explosive shot as opposed to a smooth, rhythmical timing of the leg. It's like hitting all out on a driver as opposed to putting a ball. 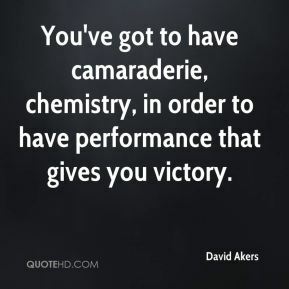 You've got to have camaraderie, chemistry, in order to have performance that gives you victory. People in the Tug Valley can identify because they've been through hellacious floods. People here are willing to help however they can. (Of all my field goals), I'm proudest of that kick today. I can honestly say that. I remember getting busted in the nose. 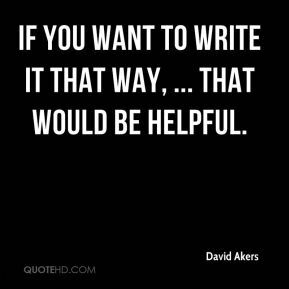 If you want to write it that way, ... that would be helpful. 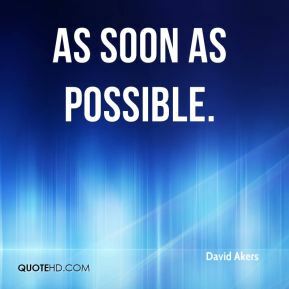 It's not going to be easy, but I think things were encouraging. 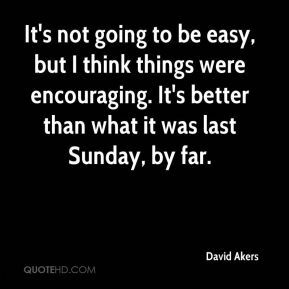 It's better than what it was last Sunday, by far. 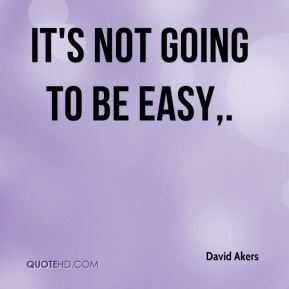 It's not going to be easy. You know it's going to hurt for one second and then the game is over. My whole leg hurts right now. 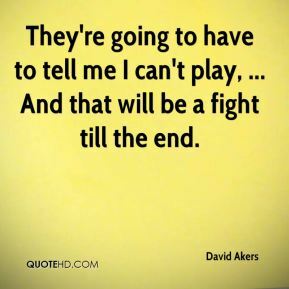 They're going to have to tell me I can't play, ... And that will be a fight till the end.